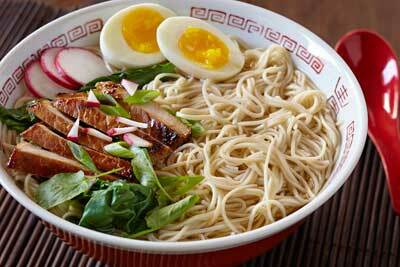 Upper Crust Enterprises Panko is available in multiple pack sizes perfect for your restaurant. 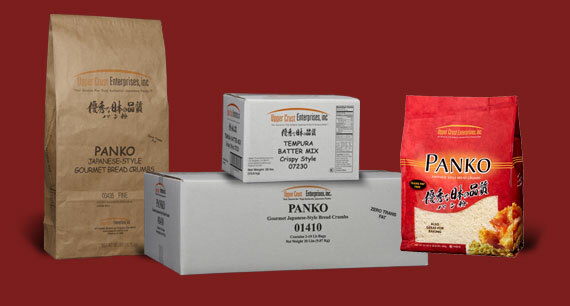 Upper Crust Enterprises Panko Products are available in multiple pack sizes. Also available in Cash & Carry size 24oz bags with UPC scan code.